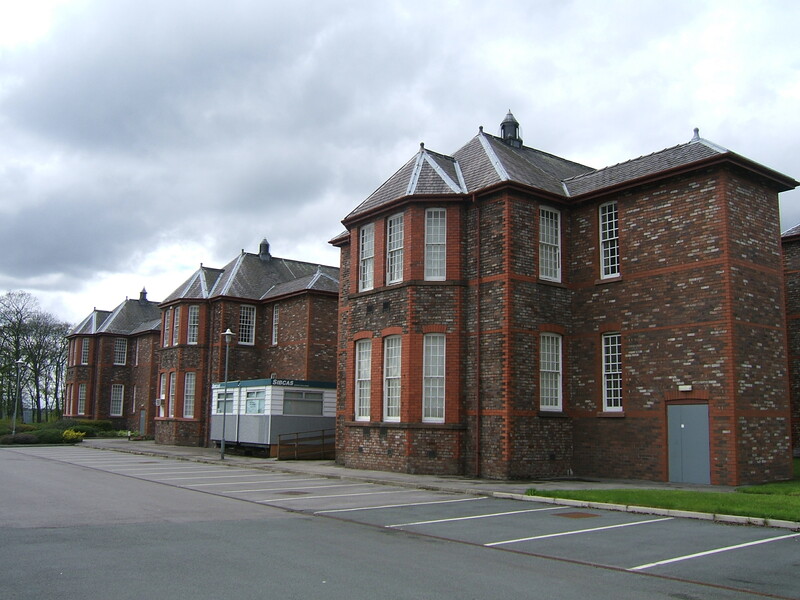 The Fifth Asylum for the County of Lancashire was planned from 1894 despite major expansions having already taken place at each of the existing four asylums in the previous decade and with others planned. 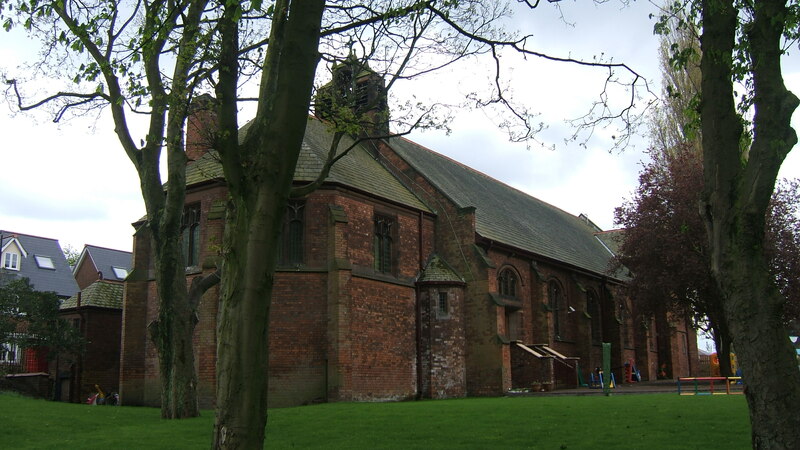 The new institutions was to serve the south of the county and located approximately midway between Rainhill and Prestwich asylums at the Winwick Hall estate which included Delph and Winwick Hall Farms. 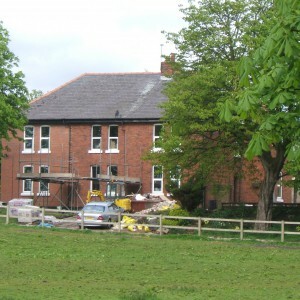 Construction commenced at Winwick from 1897 and the existing Winwick Hall, built around 1734 and formerly the home of the Rector of Winwick was adapted for use as a home for around 60 imbecile boys. 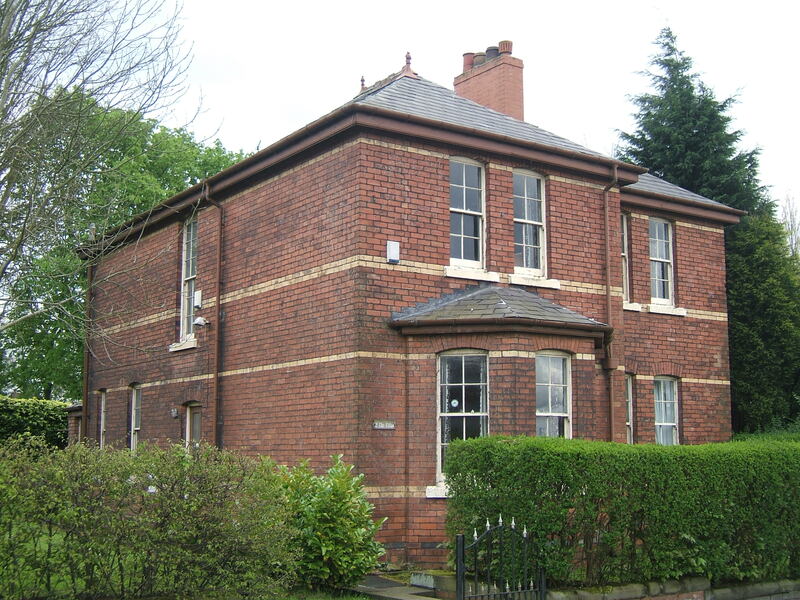 The home opened on 28th September 1897 and as managed by a master and matron whilst building work progressed on the neighbouring asylum. 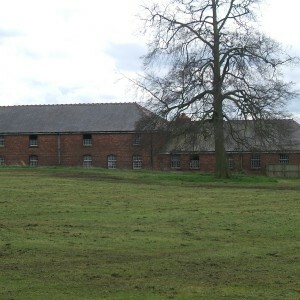 Delph farm was retained as a dairy farm for the new complex. 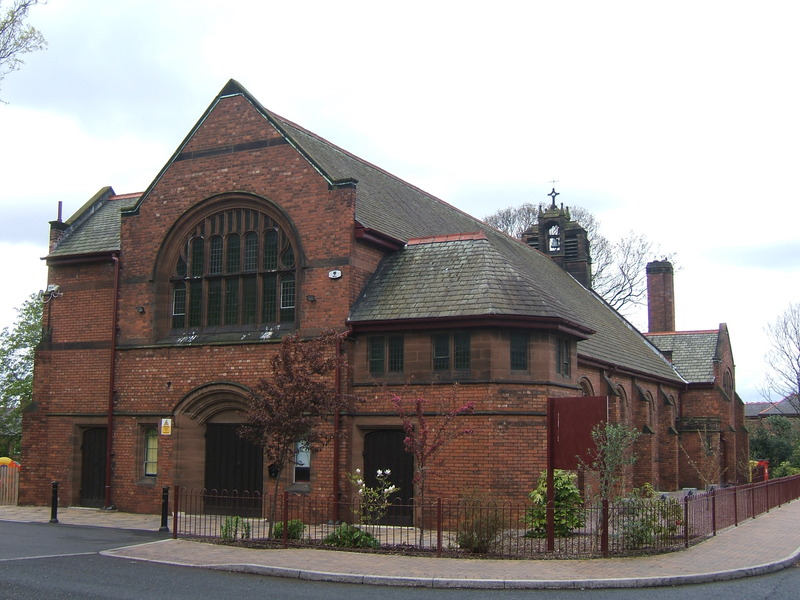 The plan for the asylum had been developed by the architectural firm of Frank Crisp and Oatley, having won the commission at competition against the likes of George T Hine and Gough and Trollope. 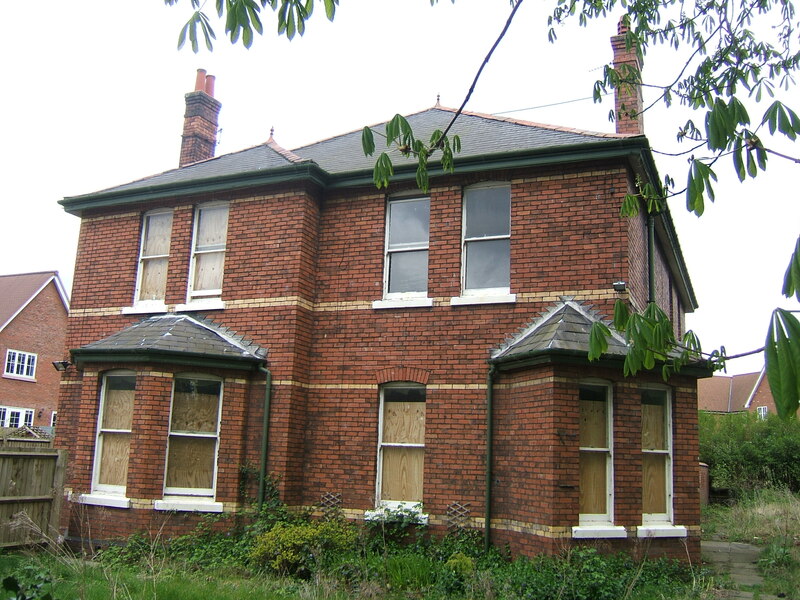 Crisp, Oatley and (later) Skinner had previous experience in asylum construction having made extensive adaptions to the Fishponds Asylum for Bristol Corporation and were also working simultaneously on another commission for the new Croydon Borough Asylum. 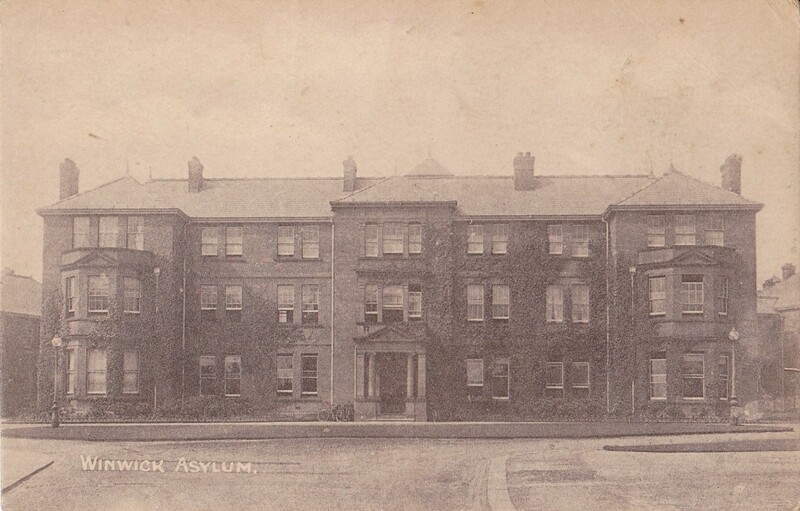 Their final major asylum work was also their grandest, the Cardiff City Asylum at Whitchurch.which opened in 1909. The design of the new asylum complex followed a variant of the echelon plan, although in this case the majority of the ward blocks were arranged one behind the other but angled to make the best of the aspect and light. 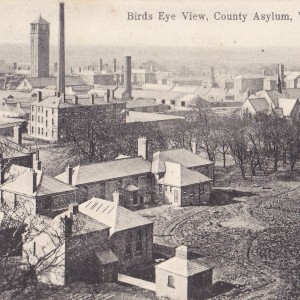 Initially the complex was commissioned only for chronic inmates received from other asylums, however the plans clearly indicated the desire to segregate the usual classes of inmates including a block for acute patients and at the time it was anticipated that Winwick would be required to develop in to a full asylum. 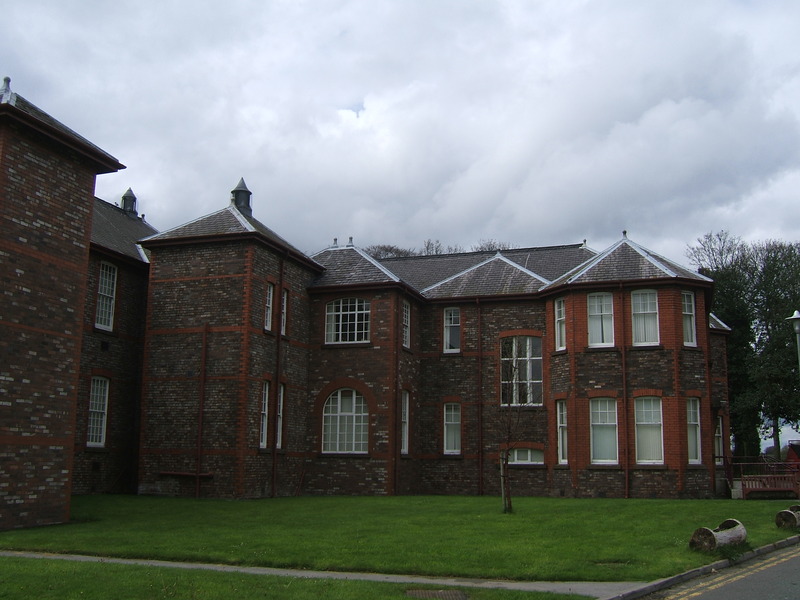 Blocks varied in height with most being spread over two storeys, although those designed to accommodate the chronic and working patients were of much greater capacity over three floors. 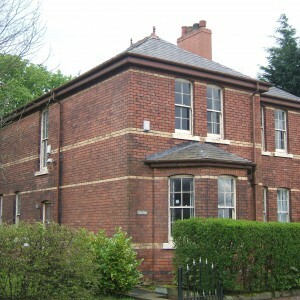 The administration block, with assistant medical officer’s residence above, was also of three storeys had initially been planned for the north face of the building but was relocated in a revision of the plans at the request of the committee and approached from it’s own driveway from Hulme Lodge. 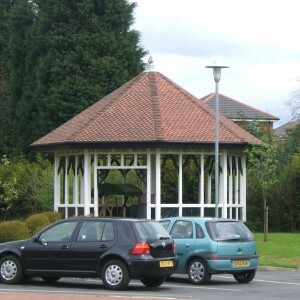 This enabled the north drive to be dedicated purely to service traffic. Behind the administration hall and heading north were located the visiting rooms, recreation hall, kitchens and yard, steward’s stores and towered over by a 170ft water tower dominating the area for miles. 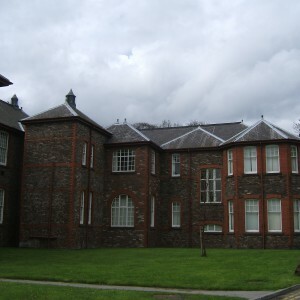 To the north east of the complex was located the home of the Superintendent, Hollins House, as well as an isolation hospital for infectious diseases. 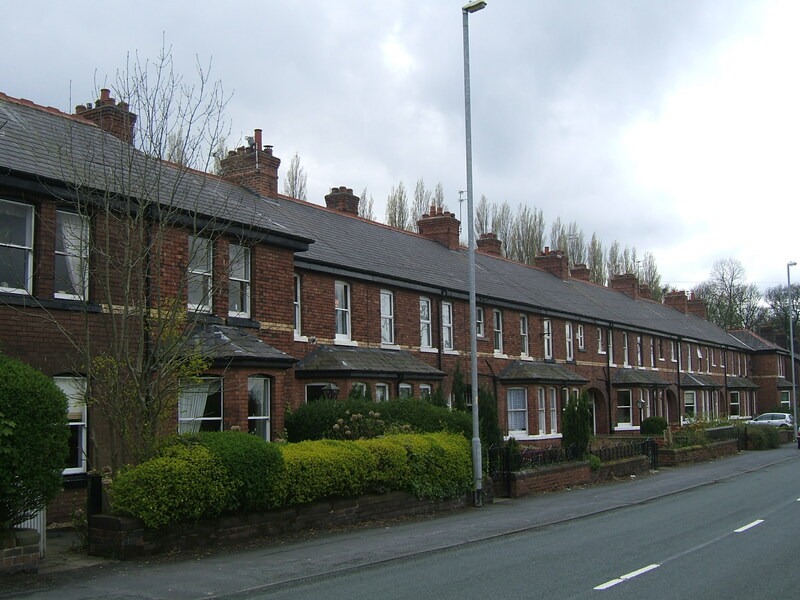 The Hollins Lane frontage of the estate was provided with 12 cottages for married attendants, with six more added in 1910. 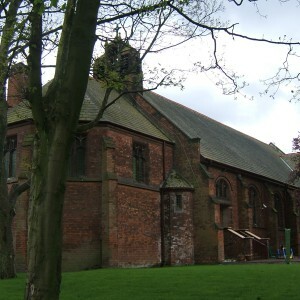 The service drive was lined by detached staff residences and two chapels, one for Anglicans and the other for Catholic congregations. 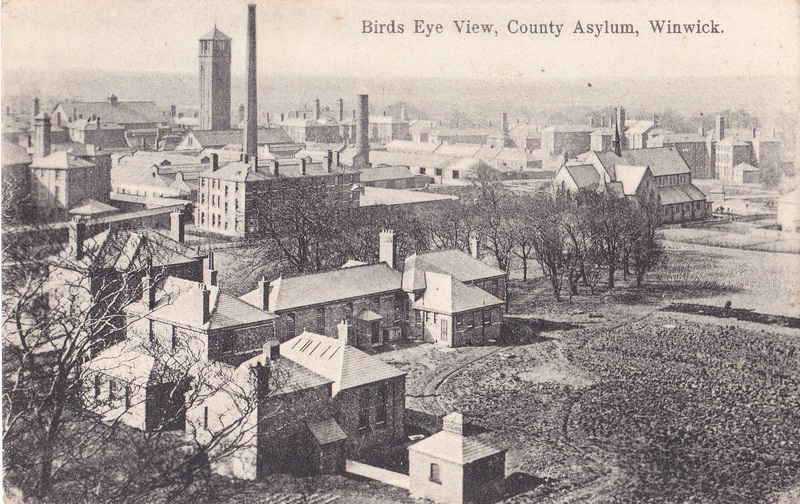 The new asylum opened on 2nd January 1902 with capacity for 2,050 inmates, initially only those of a chronic illness being admitted until being registered for the reception of acute patients from 29th May 1905. 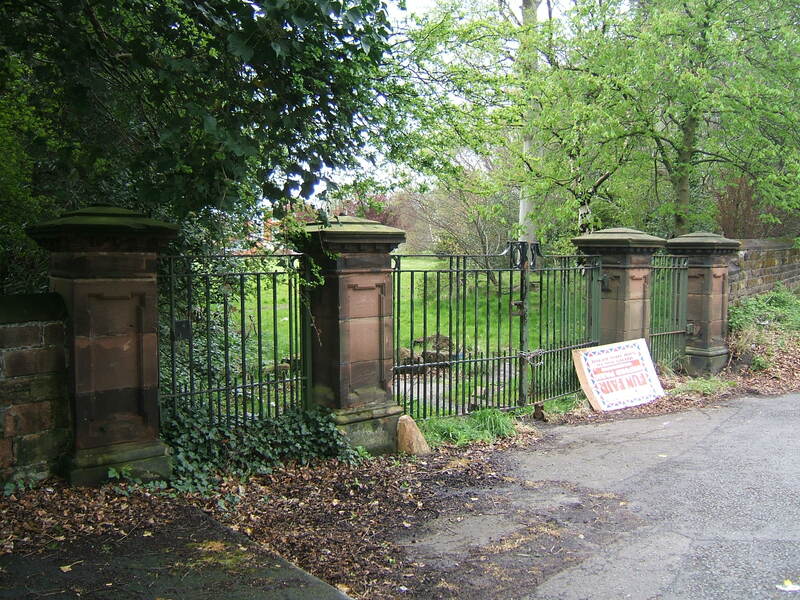 At this time Winiwick Hall was considered no longer fit for use and being prohibitively expensive to repair, was demolished with the imbecile boys relocated to the main building. 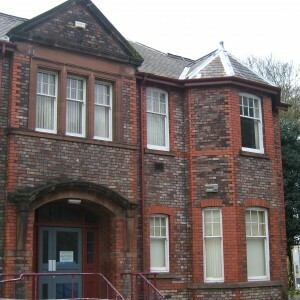 A new ward block was built at the rear of the main complex for the imbecile boys and the site of Winwick Hall redeveloped as a detached two storey annexe which also became known as Winwick Hall and opened in 1908. 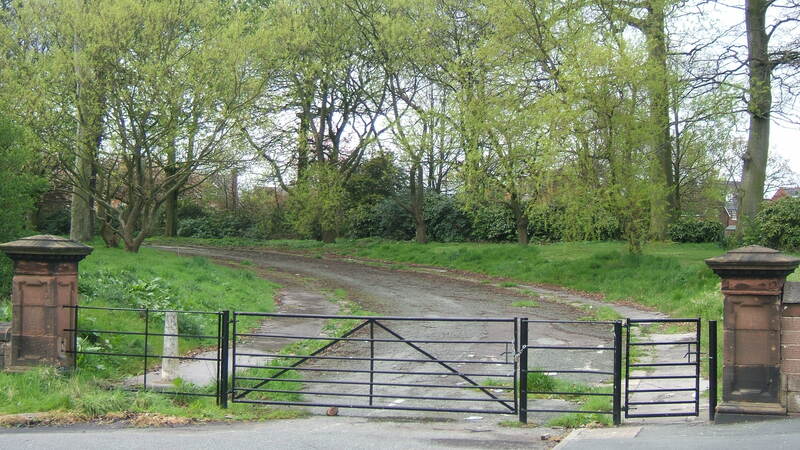 A burial ground was located a short distance to the south of this area for pauper inmates who after death remained unclaimed by their families. 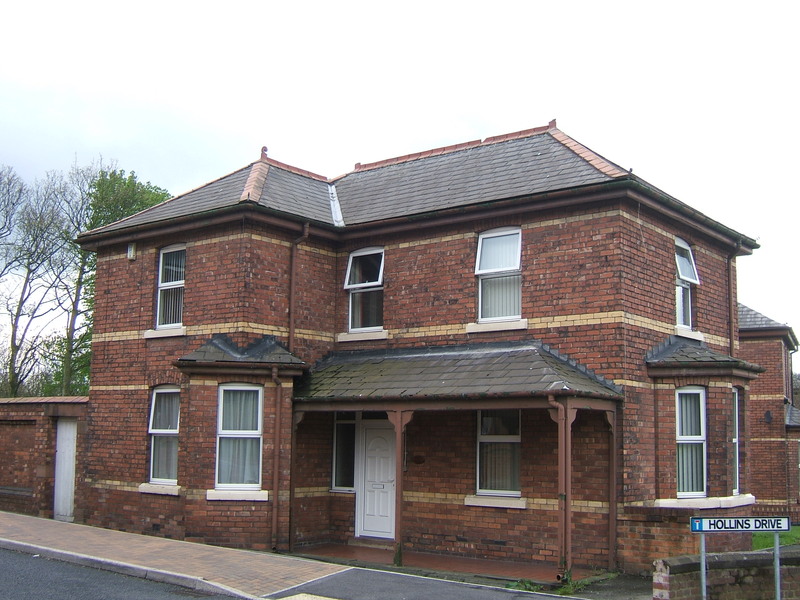 Further accommodation for female nurses was developed in 1912-13 with the expansion of the nurse’s home on either side, and located at the north end of the female corridor. 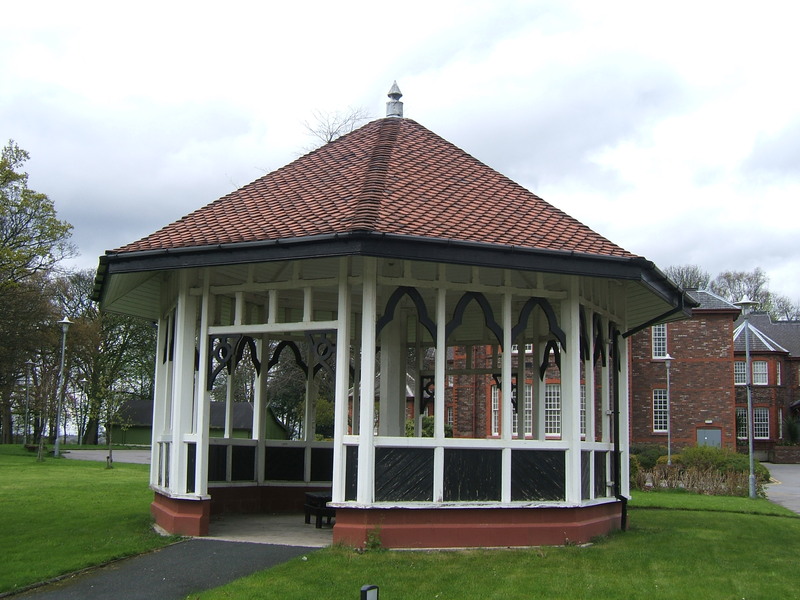 The Great War brought about the evacuation of a number of the asylums in England and Wales of which Winwick was one. 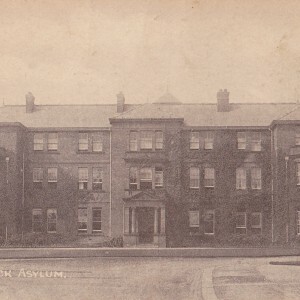 Each asylum was grouped with others in surrounding areas and one asylum within each group would be vacated with their inmates being dispersed amongst the other receiving hospitals. 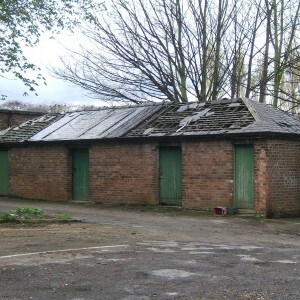 The asylums of Lancashire, Cheshire, North Wales and Derbyshire formed group 3 of which Winwick was designated as the vacating asylum and its’ population was spread across the others. 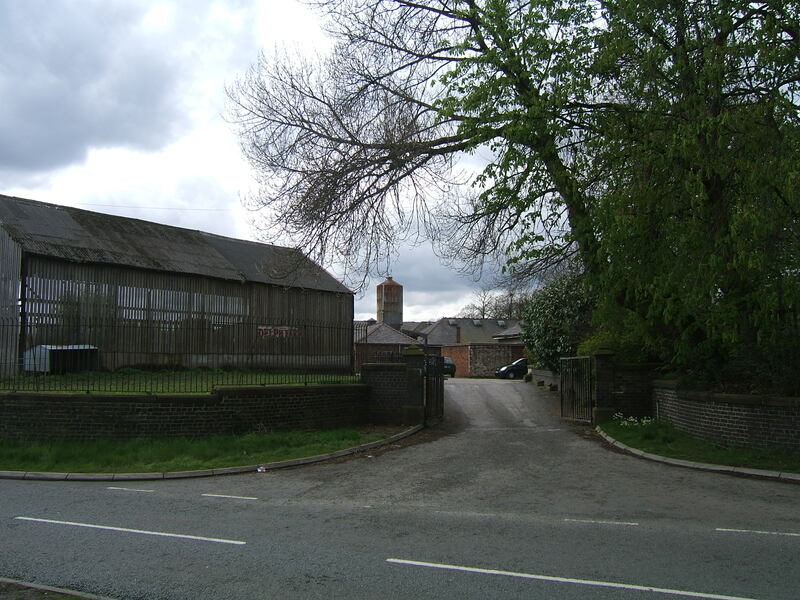 The other Lancashire Asylums at Whittingham and Whalley were also turned over in whole or part to the war effort. 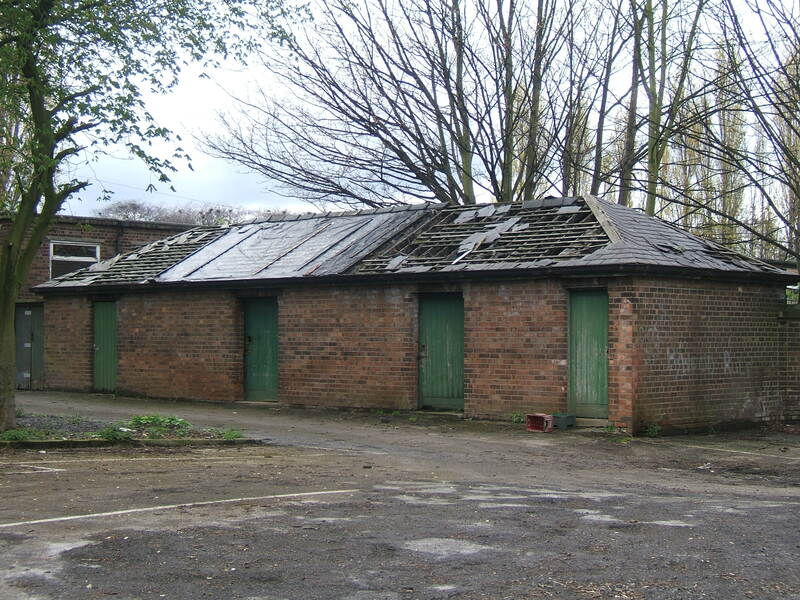 Winwick Asylum into use by the military for the treatment of war casualties and the hospital railway siding which ran to the steward’s stores was adapted to accept troops at a temporary wooden platform. 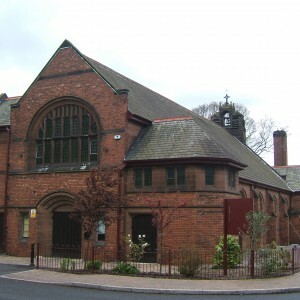 Various buildings were modified and a operating theatre developed. 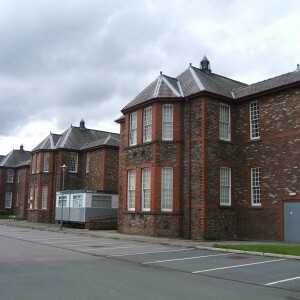 As the Lord Derby War Hospital the building remained under military control from May 1915 until closed in October 1920. 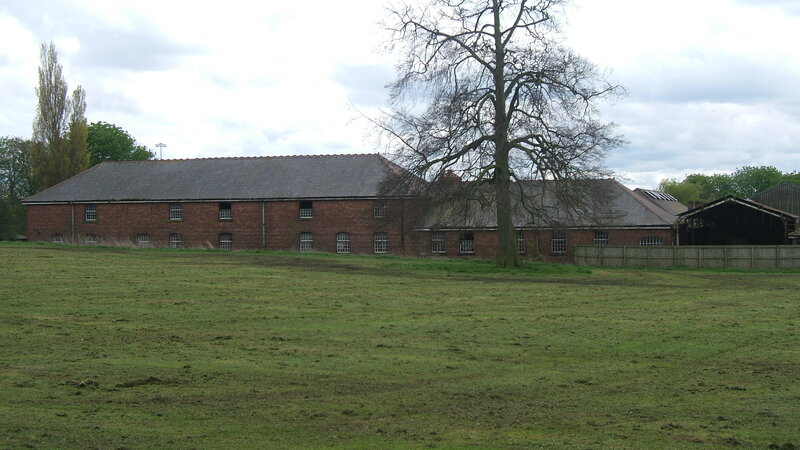 In 1921 Winwick reopened, renamed as a mental hospital and patients were returned from their wartime exile. 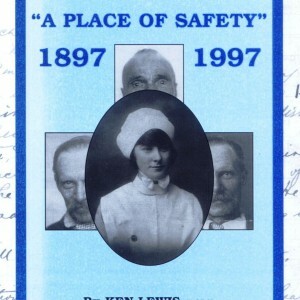 The interwar period saw further development of the hospital, mostly during the 1930’s. 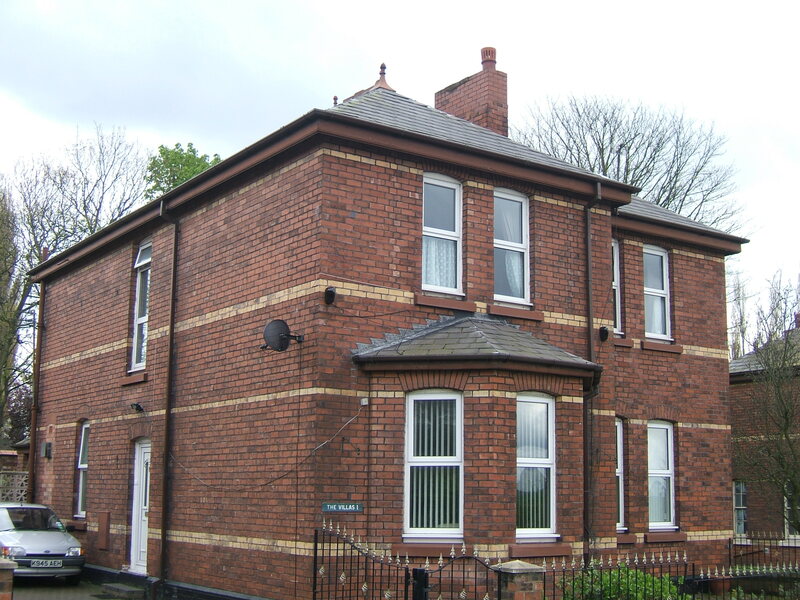 Further semi detached staff housing was constructed south east of the hospital on the east side of Newton Road and along Birch Avenue and Elm Road. 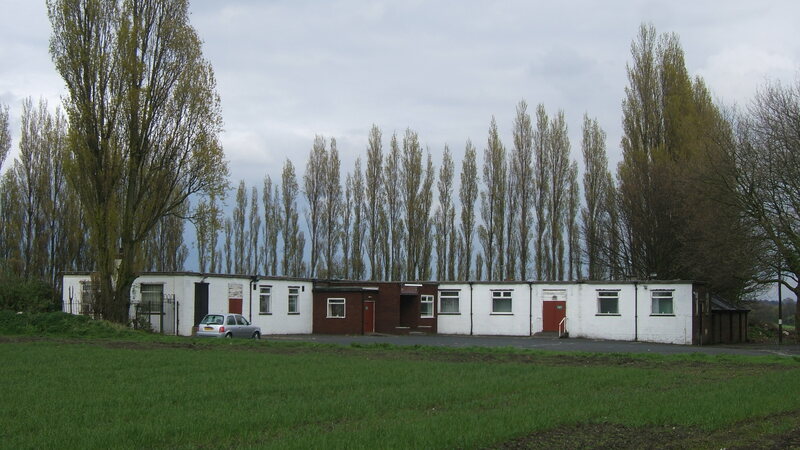 A site for a new admission and treatment complex was purchased to the east of Newton Road from the hospital in 1937 and completed at during the Second World War in 1940, being requisitioned for use by the US military. After the war the admissions hospital, known as Delph Park, was used as a sanatorium for patients suffering from tuberculosis before finally reverting to its’ intended use in the 1960’s. 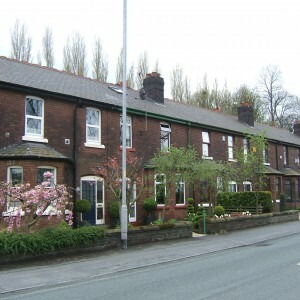 Further housing was added to the north end of Elm Road, a short distance to the south of the Delph Park but approximately half of those built were soon compulsorily purchased for construction of the new motorway link and Junction which was constructed on Newton Road. 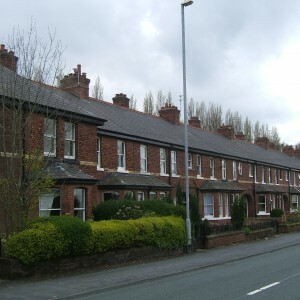 On the main complex, two single storey villas built south of the main complex were constructed for admissions. 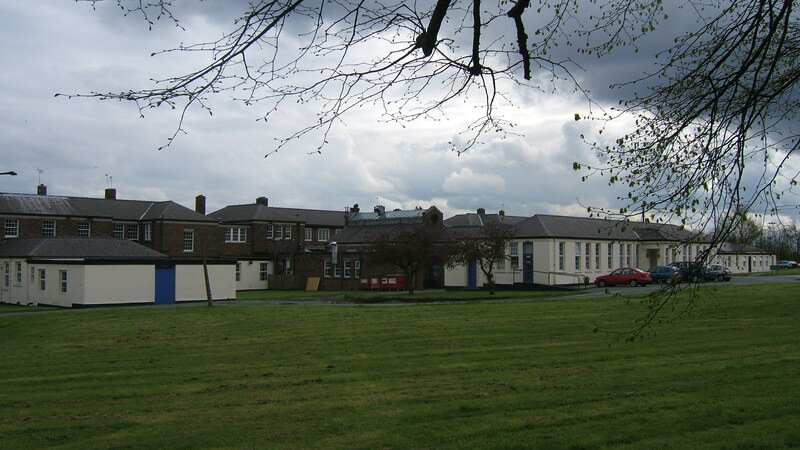 The main ward accommodation was revised with the abolition of male and female divisions and the wards renumbered. 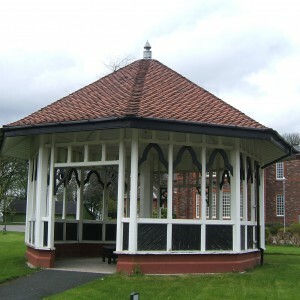 From 1965 the former airing courts were removed and grounds landscaped and an occupational therapy pavilion was opened in 1968. 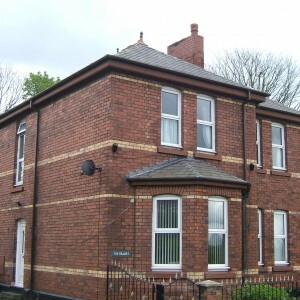 The introduction of drug therapy was able to bring about a reduction of bed numbers as many long stay patients were able to leave the hospital after many years whilst some new logs stay admissions were avoided. 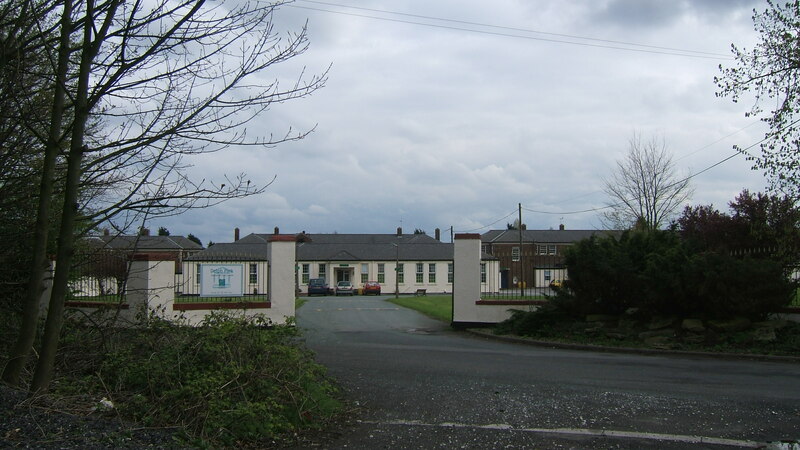 A day hospital was opened in 1981 as a means of providing an intermediate between hospital and community care and by 1983 the occupancy of the hospital was just over 1,700 patients. 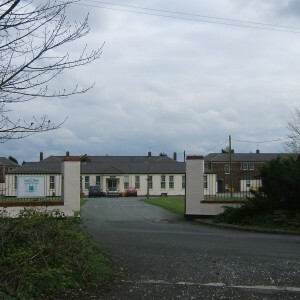 The Isolation hospital was demolished and a industrial therapy unit constructed close to its site. 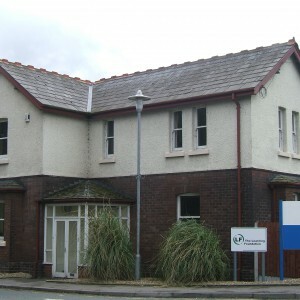 A substance misuse unit opened in 1986 and an intensive care unit followed in 1990 on the site of the single storey wards. 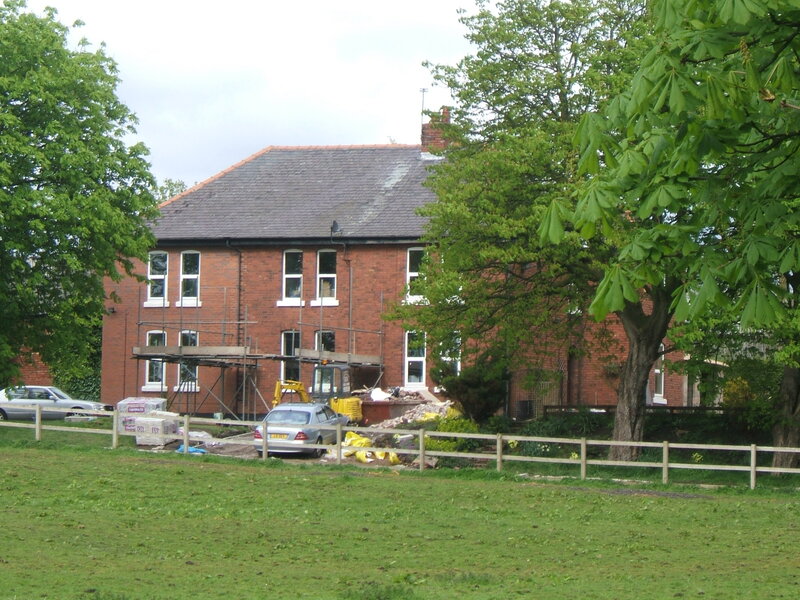 The farm was sold in 1986 followed by Delph Park complex in 1989 which became a private sector nursing home. 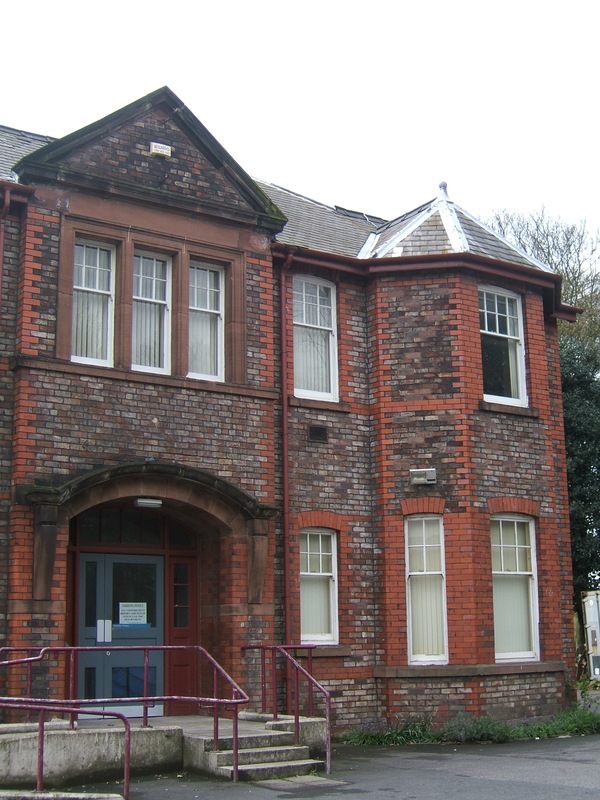 Training at Winwick School of Nursing ceased in 1992 with the transfer to the John Moores University as part of the Project 2000 reform of nurse education. 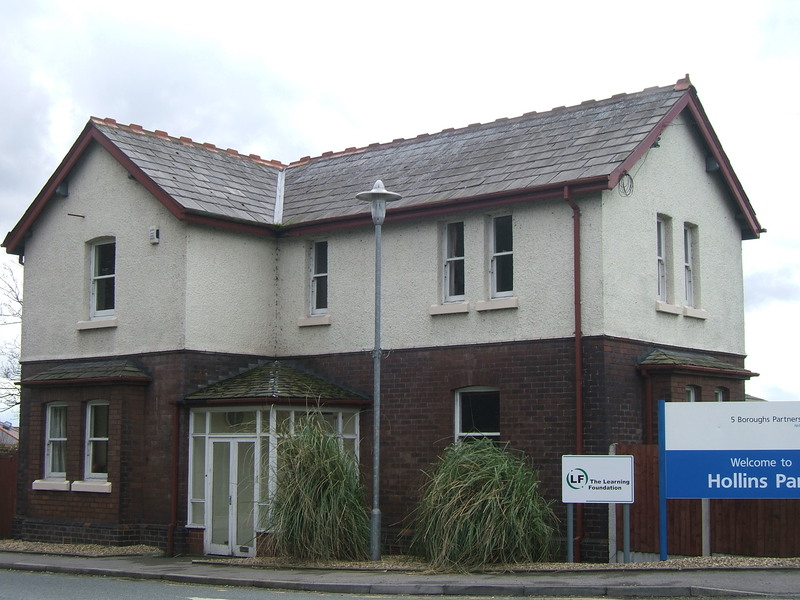 By 1994 many of the wards had been closed with just over 350 patients remaining on site and the hospital was sold for development. 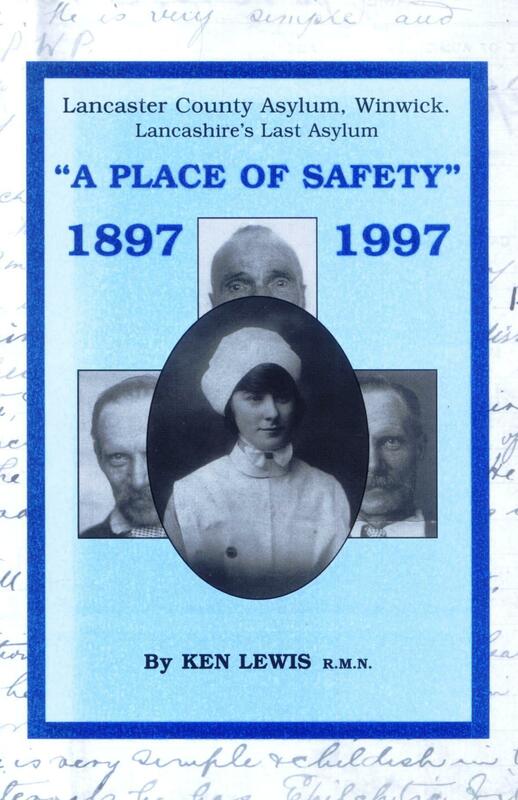 Closure of the hospital followed in 1997 and was completely demolished by 2000. 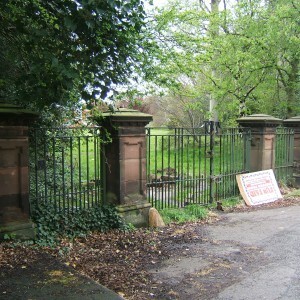 After demolition the site of the main building was redeveloped for an estate of large houses with a new access road to the site from the east. 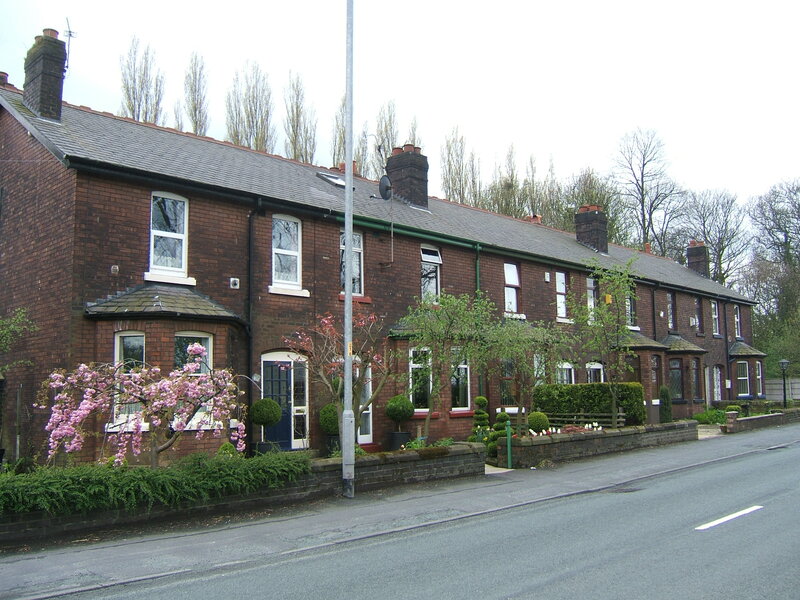 Hulme Lodge and the main drive were removed and their sites landscaped. 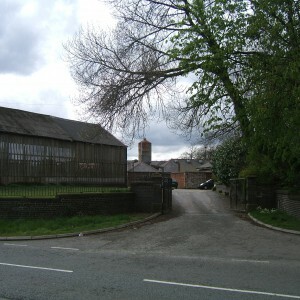 Delph Farm remains in private occupation. 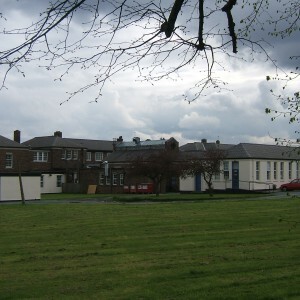 The whole of the main complex, Hollins House, Anglican Chapel and the majority of the detached staff residences were replaced by new housing. 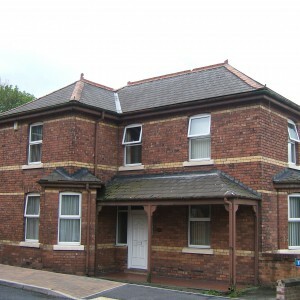 The Roman Catholic Chapel, Chaplain’s residence, Hollins Lodge and adjacent staff houses survive. 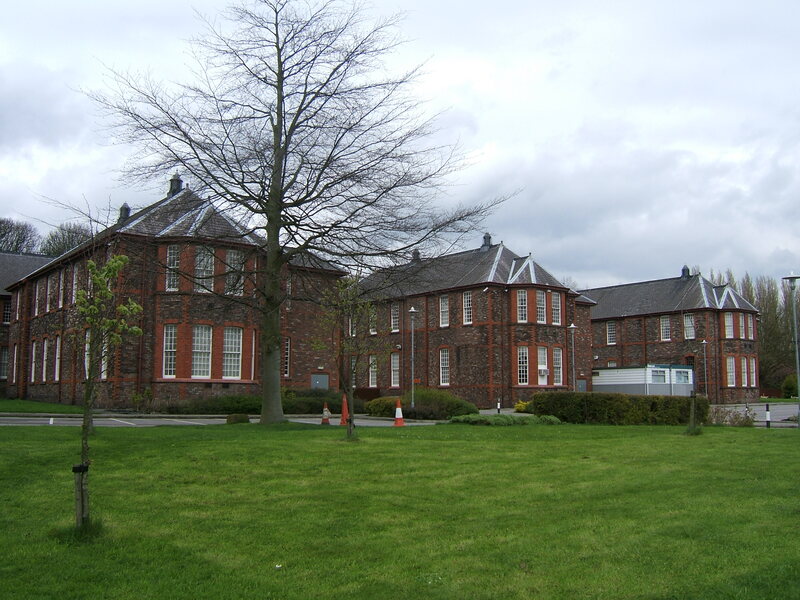 Mental Health services remain on the Winwick Hall site to the north west where the 1908 building remains in use along with modern units. 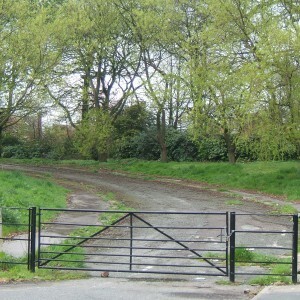 The hospital burial ground remains and is accessible and maintained although the last patient interment occurred in 1971. 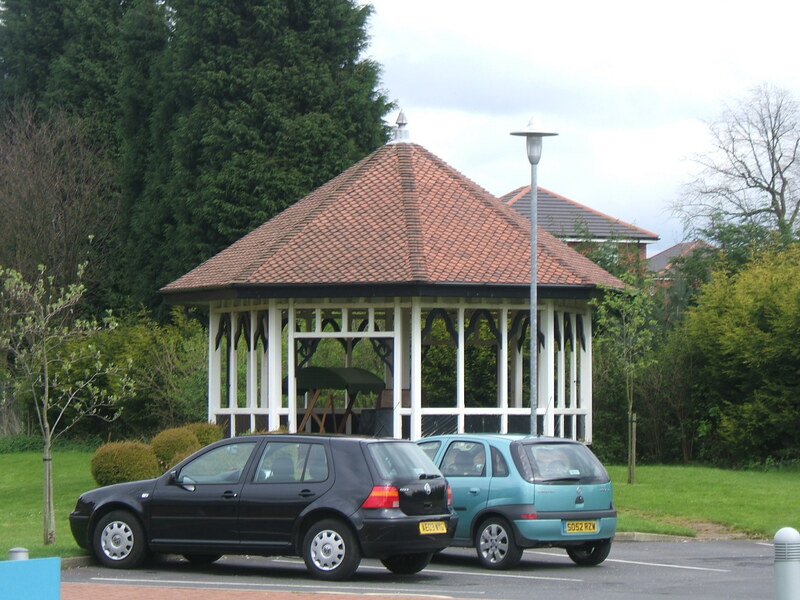 Delph Park was demolished in 2007 and replaced by a new purpose built facility, Arbury Court, on the eastern side of the site. 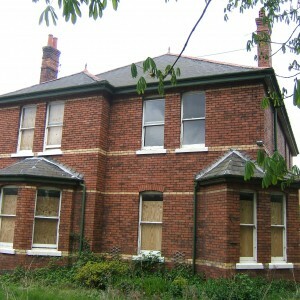 The former hospital staff club, now the Hollins Park Sports and Social Club remains to the north. 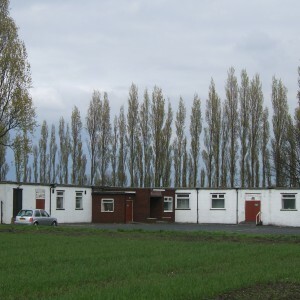 The remaining staff housing, now located to the south of the M62 motorway has been largely sold and is privately occupied.